Please keep your calendars marked for my exhibit on my travels. 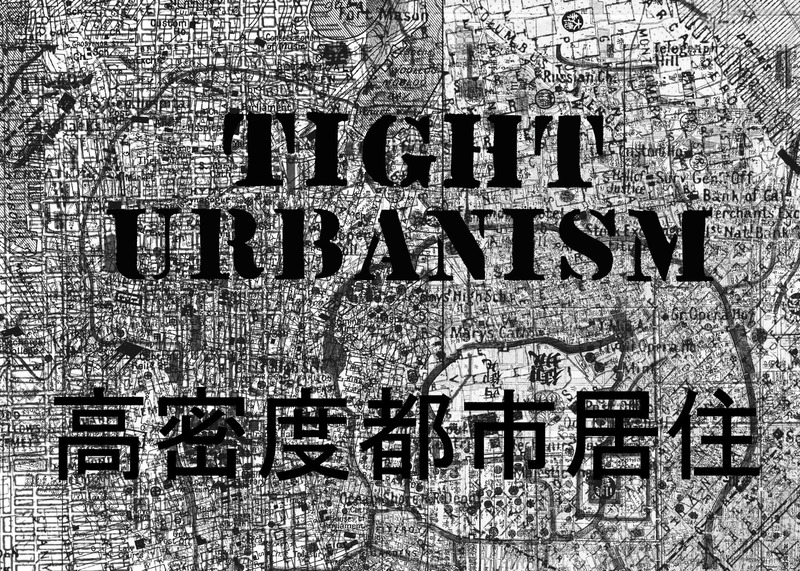 The exhibit, “Tight Urbanism”, scheduled for its’ opening reception May 11, 2011 will showcase the findings of the AIA Seattle Emerging Professionals Travel Fellowship travel through several mediums including photographs, sketches, video, and physical models. The exhibit is slated to run from May11 to July 1st, with a potential move to the International District in July. I will be at the Nord Alley to hand out invites to the exhibit on Thursday, May 5 at their alley party. I highly recommend everyone to come to this for the debut of their permanent art installation in the alley, food, music, and more. Please stay tuned. Let me know if you have any questions, or if you’d like to schedule a private tour of the exhibit, I am happy to take groups, individuals, and organizations throughout May and June.